Based in the Fort Lauderdale, Florida area, UPD Plastics is dedicated to getting the job done right. 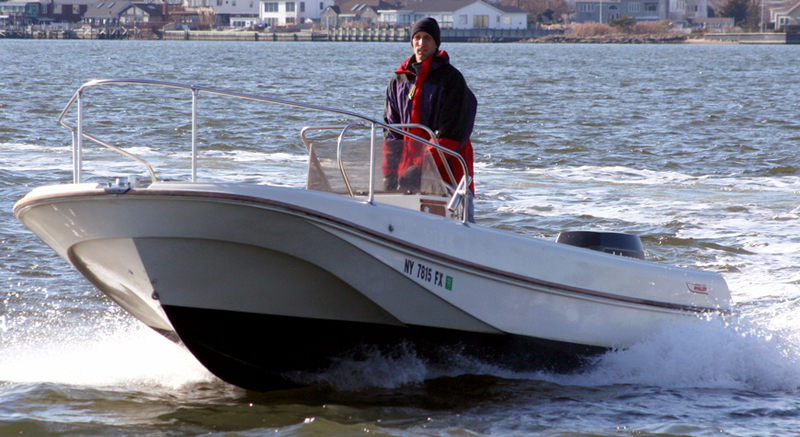 Fabricating since 1975, we have 43 years of experience in boat windshields. From concept to completion we can help you replace the old parts from your boat to a new modern look or the traditional appearance your boat had when it was first manufactured. Quality materials and expert craftsmanship is essential to this goal. Let UPD plastics help you with your next project.